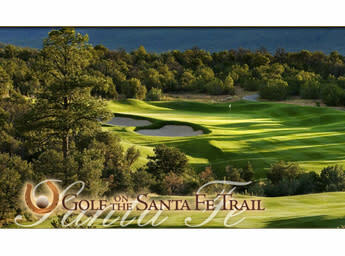 Customized golf packages for one of the country's top rated golf trails at www.golfonthesantafetrail.com. 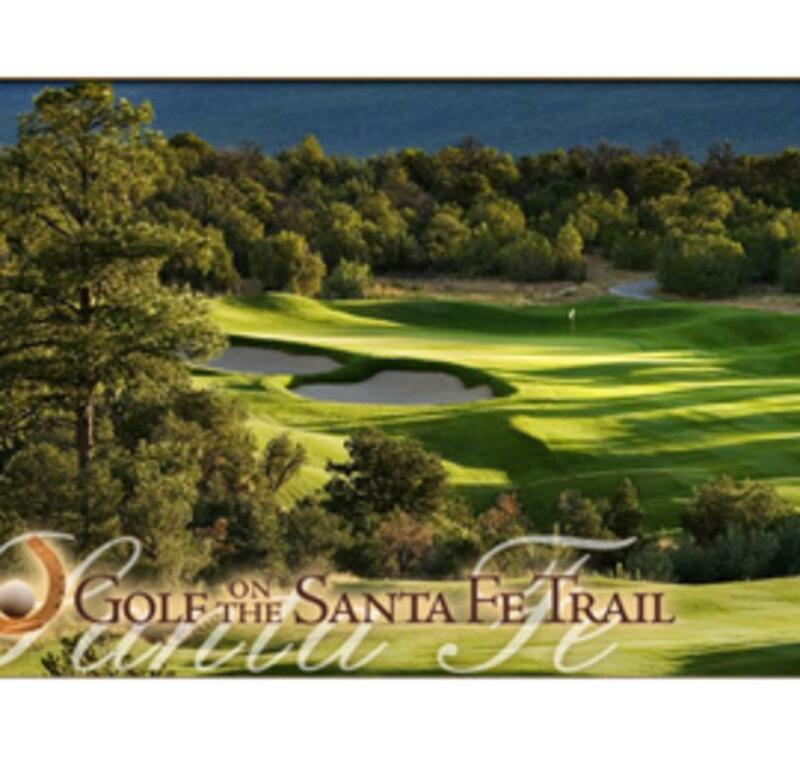 Boasting some of the most beautiful and highly ranked golf courses in the Southwest; Golf on the Santa Fe Trail has propelled itself to being one of the top ranked "Trail" destinations in the country. Nestled along the Rio Grande Valley from Albuquerque to Santa Fe; the collection of courses offer affordable, world class golf. For a golf adventure that will captivate your senses & challenge your game, consider Golf on the Santa Fe Trail. From the high desert atmosphere of Black Mesa Golf Club to the mountain air of Paa-Ko Ridge Golf Club, the Trail's eight courses offer something for every golfer.